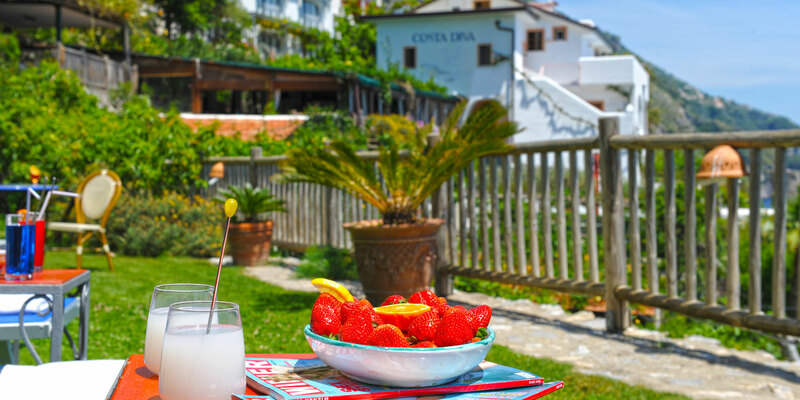 Hotel Costa Diva … wonderful Hotel on the Amalfi Coast, Praiano! 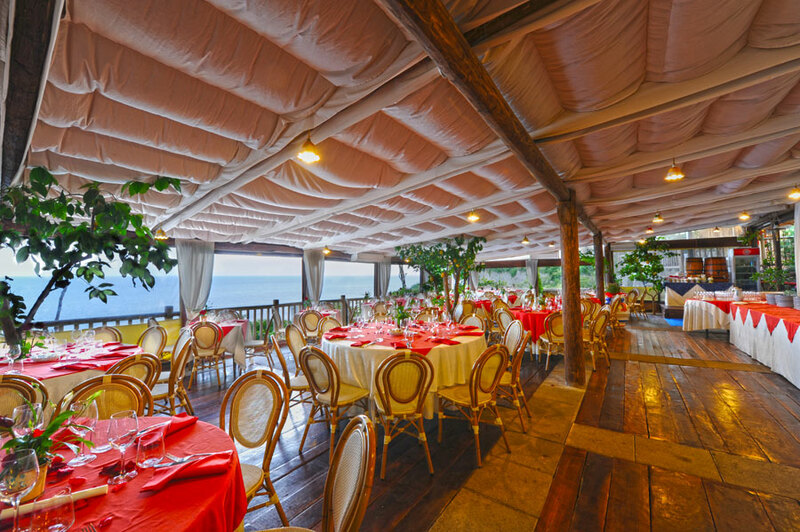 Located on the Amalfi Coast Hotel Costa Diva, in Praiano, is a short distance from the beautiful towns of Amalfi and Positano. 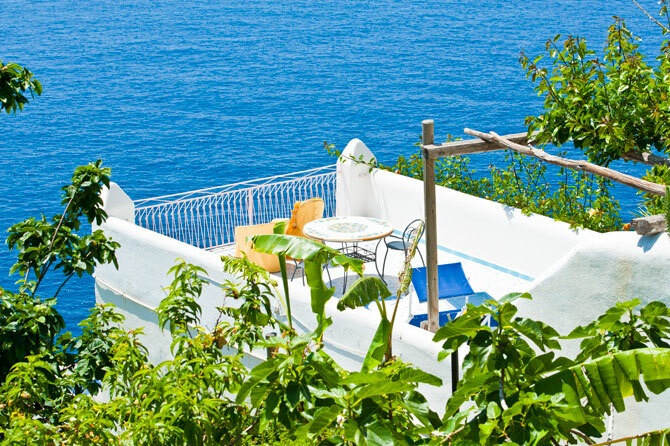 A Hotel on the Amalfi Coast that looks like a true oasis of peace and tranquility, where every stay becomes special. 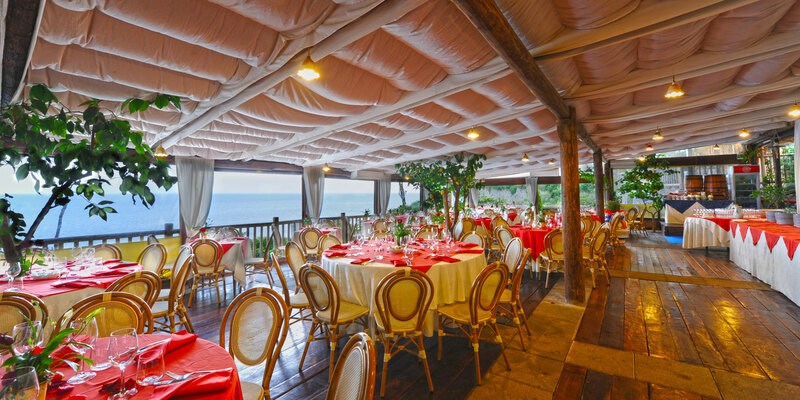 The Hotel in Praiano Costa Diva, in the past, was owned by the noble family Irace. These gentlemen had bought and renovated an old farmhouse in Praiano, to turn it into an inn, where other nobles and their families used to go not only in summer for relaxing holidays but throughout the year: the tourist resort of Praiano it was the ideal destination for holidays in hotels on the Amalfi Coast, but also, in the hinterland there was an area for hunting trips. 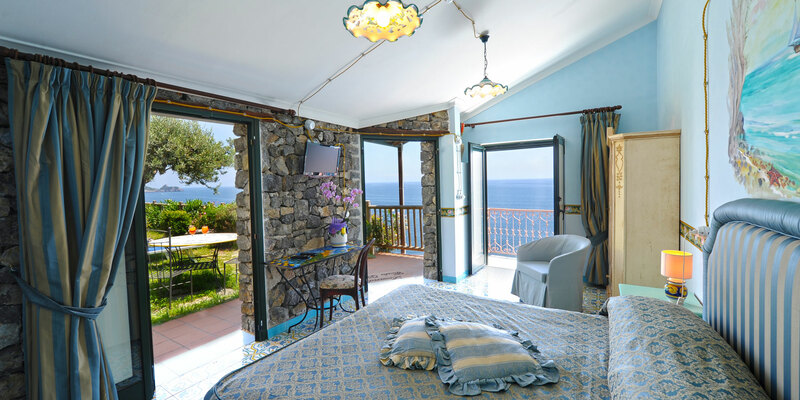 Precisely for this reason, some rooms of the hotel have been called “le poste” for hunting on the Amalfi Coast, which usually was done at dawn. Once the body was refreshed, vacationers lazily abandoned themselves to the joy of fishing, in a sea rich in sardines and anchovies. On the death of the engineer Irace, his only daughter together with the settler found himself in difficulty in the onerous management of the Hotel in Praiano Costa Diva. It was then that the current owner bought the hotel in this corner of paradise on the Amalfi Coast which was renovated and inaugurated by the new management in April 2004. 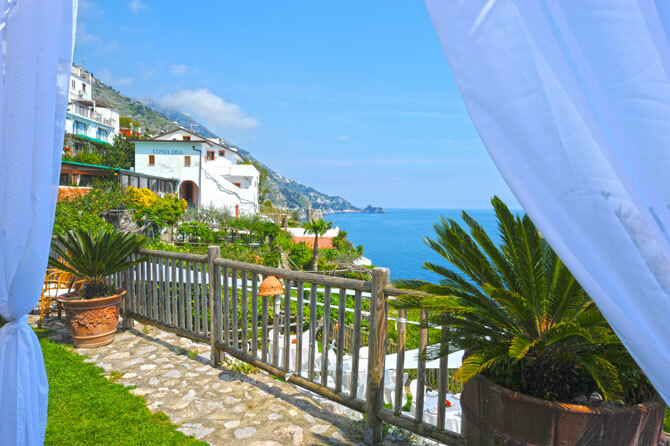 Since then, the successes of this hotel in Praiano, on the Amalfi Coast are followed, becoming a further source of pride for this enchanting town, full of breathtaking landscapes. 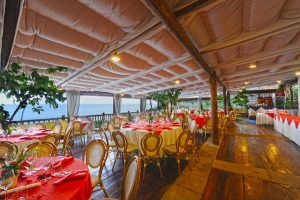 The Hotel Costa Diva in Praiano offers you all the services of welcome in beautiful rooms equipped with all comforts and an excellent restaurant with a fresh fish menu. We give our guests the opportunity to have a personalized and unique holiday in a wonderful hotel on the Amalfi Coast: directly at the reception you can book a taxi service for trips to/from Praiano; limousine service to visit the other locations of the Amalfi Coast; to organize boat trips with local fishermen who will show you fishing activities. 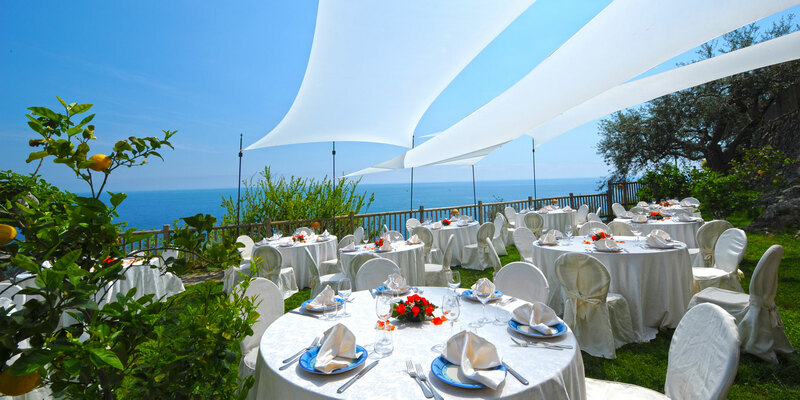 Our hotel is the perfect place for a stay on the Amalfi Coast, for romantic dinners in our restaurant, to organize your wedding, ceremonies, and the most important events of your life. 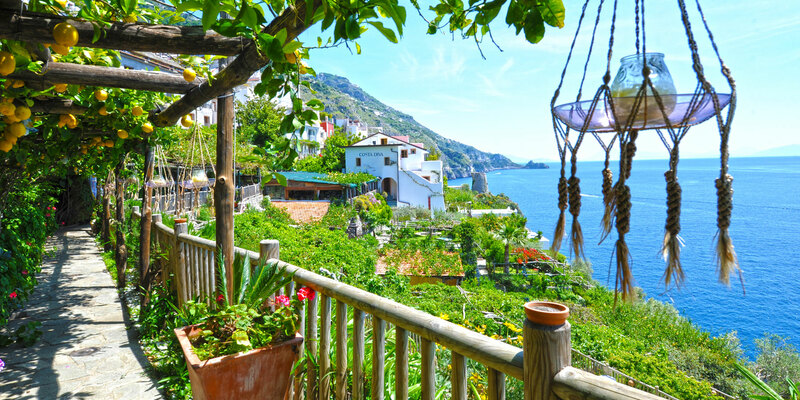 From the Costa Diva Hotel in Praiano you can take a walk along the Lattari Mountains, through the Path of the Gods, or by boat along the Amalfi Coast. In addition, the hotel provides car and motorbike parking for a fee. 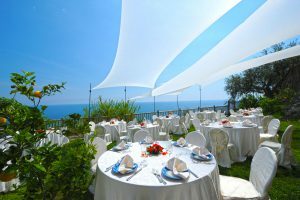 For all the information to organize a fabulous holiday at the hotel Costa Diva on the Amalfi Coast, contact our staff!